There are so many e-commerce platforms on the internet, we use Facebook to share some news to everyone. You can see the facebook icon below our homepage, then click it, you will see our facebook. If you like us, please follow us and press good to our photos or news without hesitate. 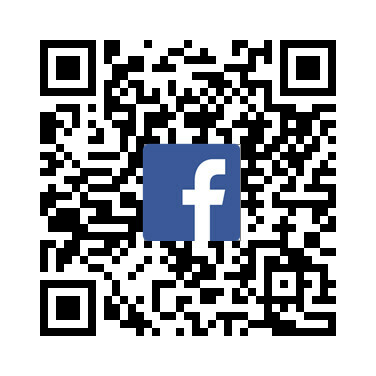 Or you could scan the QR code below, it also connect our Facebook.